From humble beginnings and with a strong desire to succeed and help others, A young man with a dream began a wing adventure like no other. After many life lessons and during a time of desperation, the young man had the crazy idea to combine two “SPECIAL” ingredients; a chicken and a potato creating The Buffalo Spot’s WORLD FAMOUS BUFFALO FRIES. In addition he decided to bring perfection into the sauces, wings, and ribs. During the journey from a dream, to a vision, and then a reality; many obstacles were in the way and it seemed impossible to get it rolling. With a dream at hand and a drive to climb the highest mountains, the young Entrepreneur decided to risk it all. 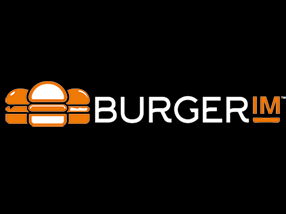 With an attitude of prayer and perseverance, the dream became a reality in December of 2013, Their first store was launched in Long Beach, California and immediately it was a success! To keep up with demand, In 2014 more locations were opened in San Diego & Los Angeles. 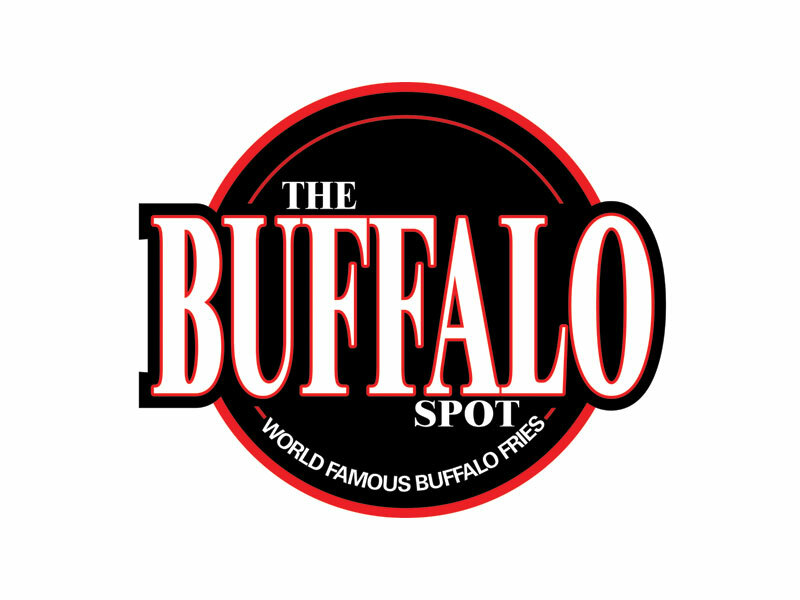 “The Buffalo Spot” is a company that has come to be known as not only a place where you will be served the best wings, ribs, and our WORLD FAMOUS BUFFALO FRIES; but is a family friendly “SPOT” where unlike any other wing places, we pride ourselves in not only serving you the best quality food, but also in treating you, your family, and friends, with the most love and respect that any human being deserves. So come and visit our SPOT and be part of our growing family history.